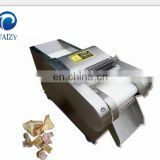 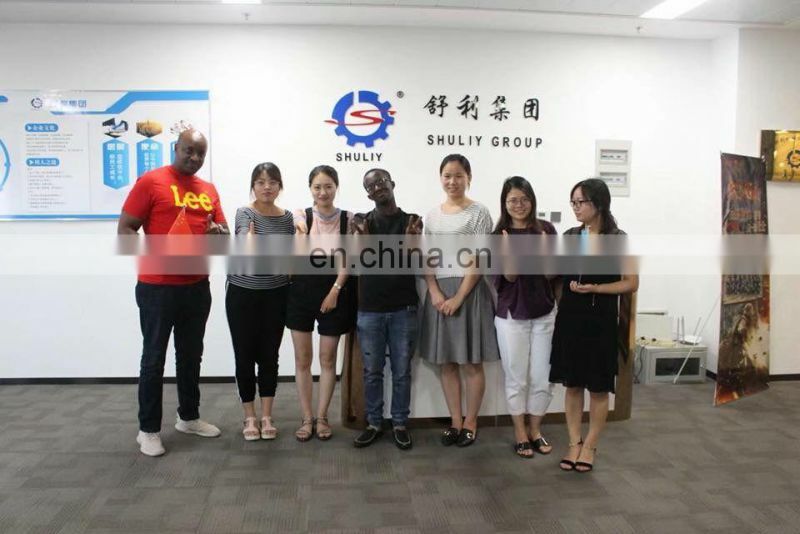 The device runs smoothly, has a compact structure and high efficiency of shelling. 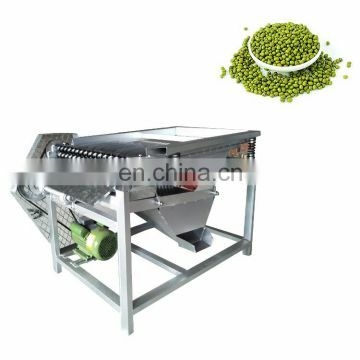 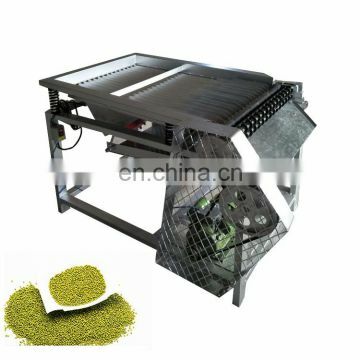 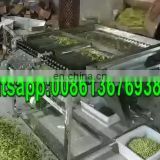 The spacing of the shelling shaft can be adjusted according to the size of the edamame. 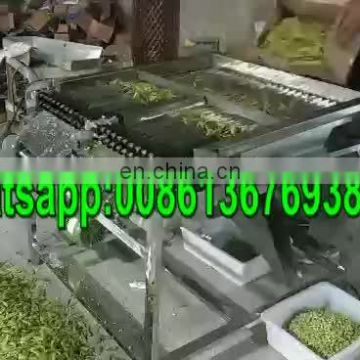 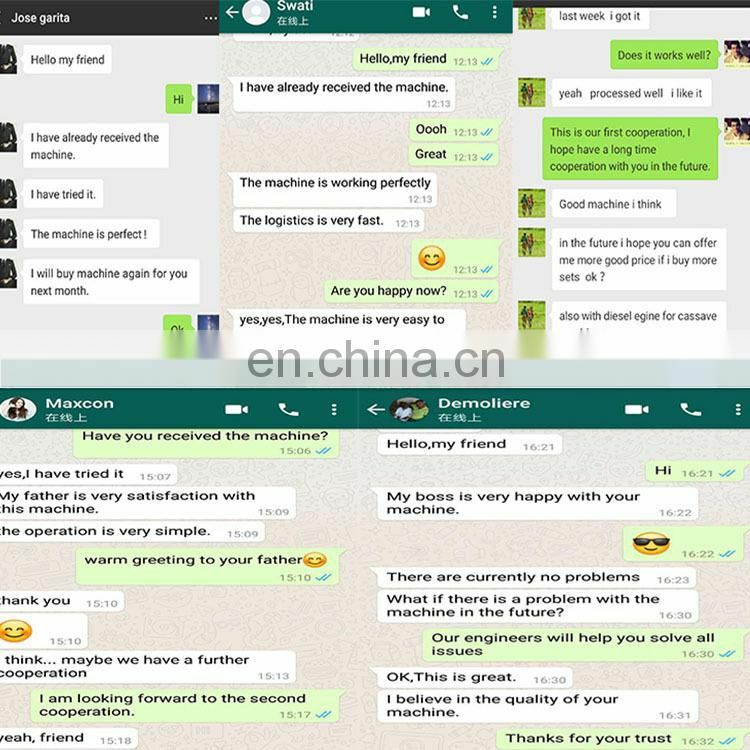 The bean kernel has a high shelling rate, and the damage to the soybean kernel is extremely small, and the quality of the bean kernel is good. 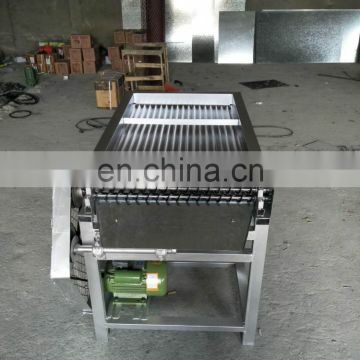 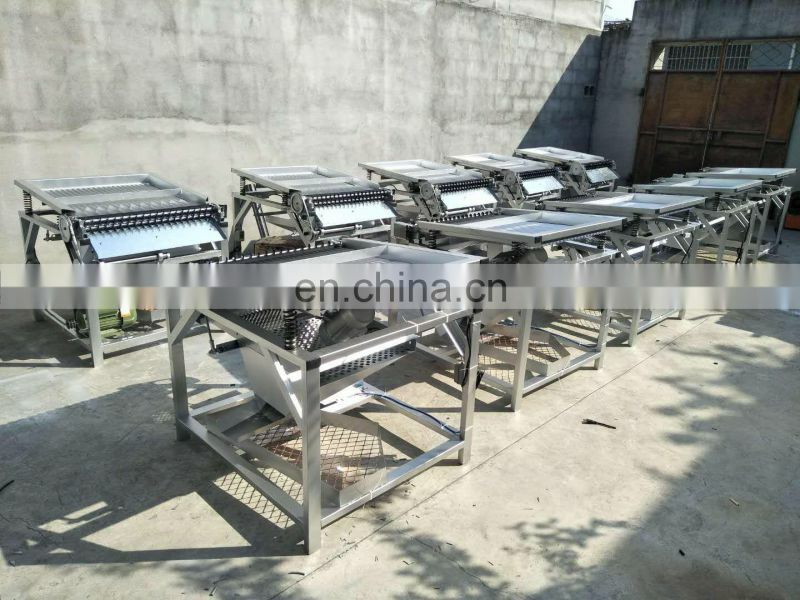 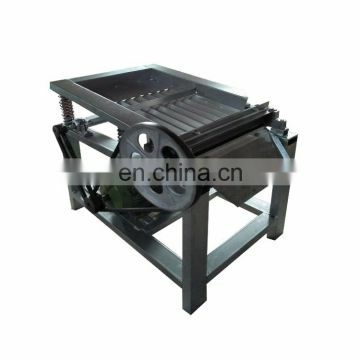 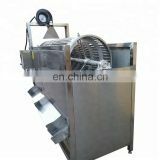 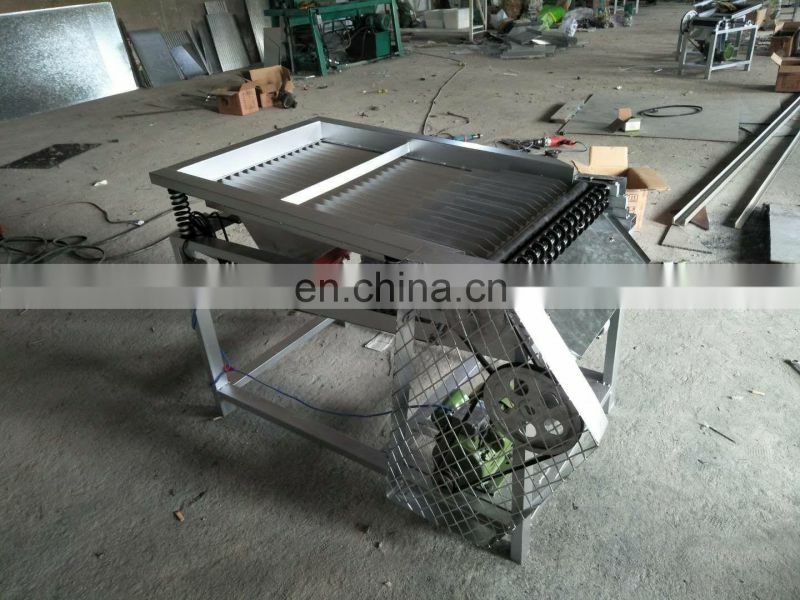 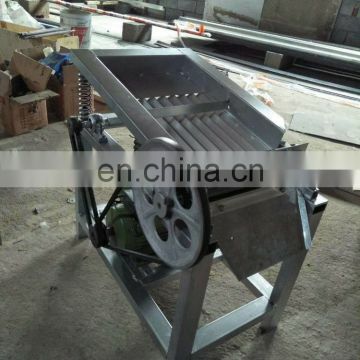 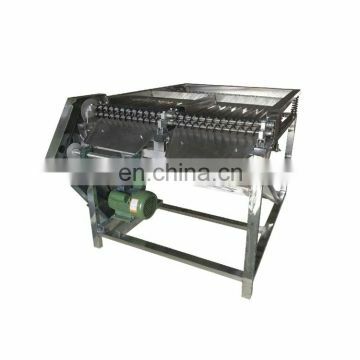 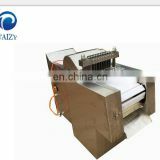 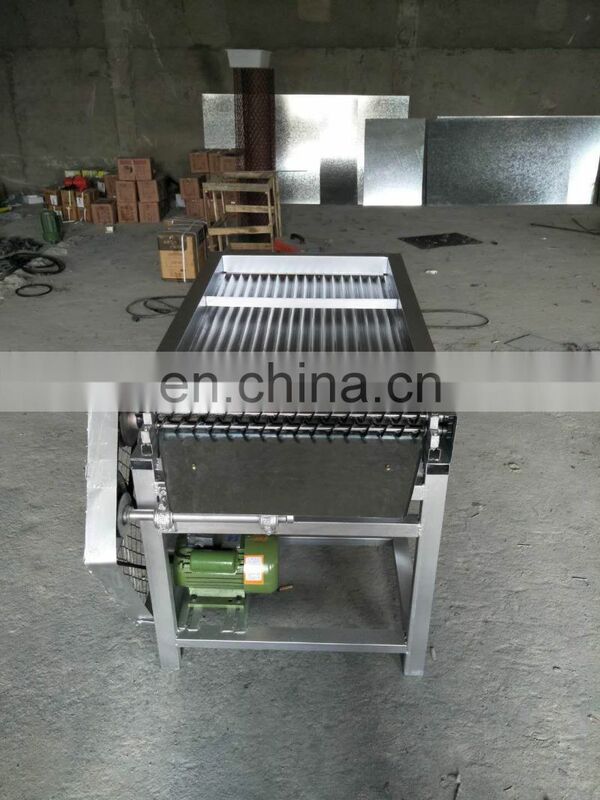 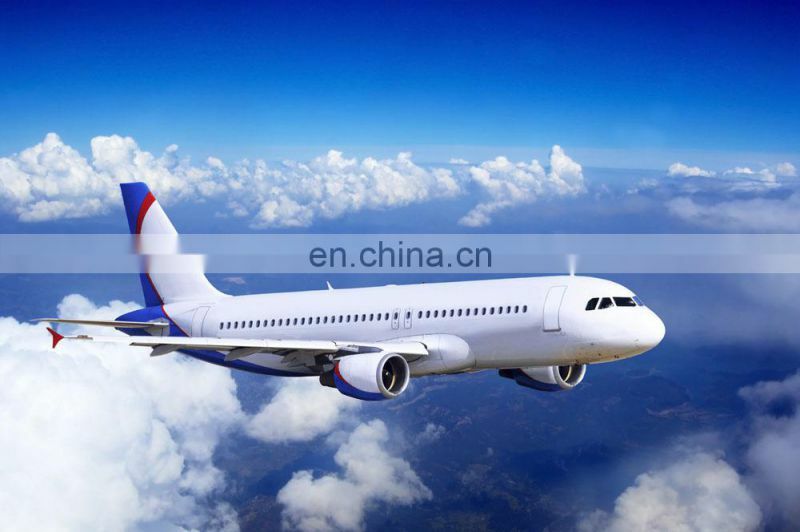 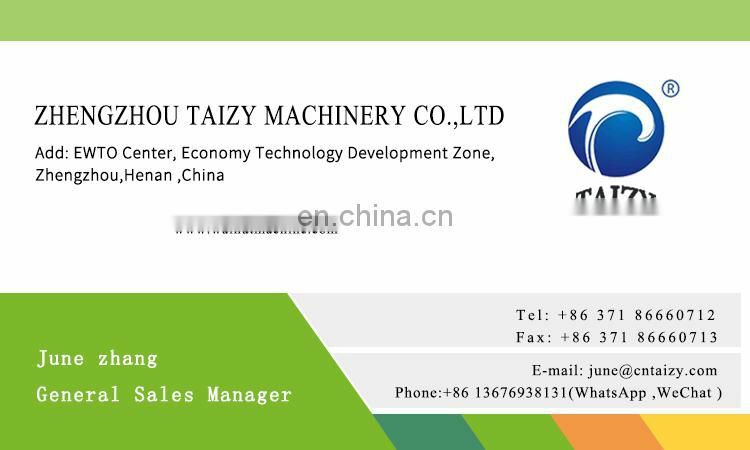 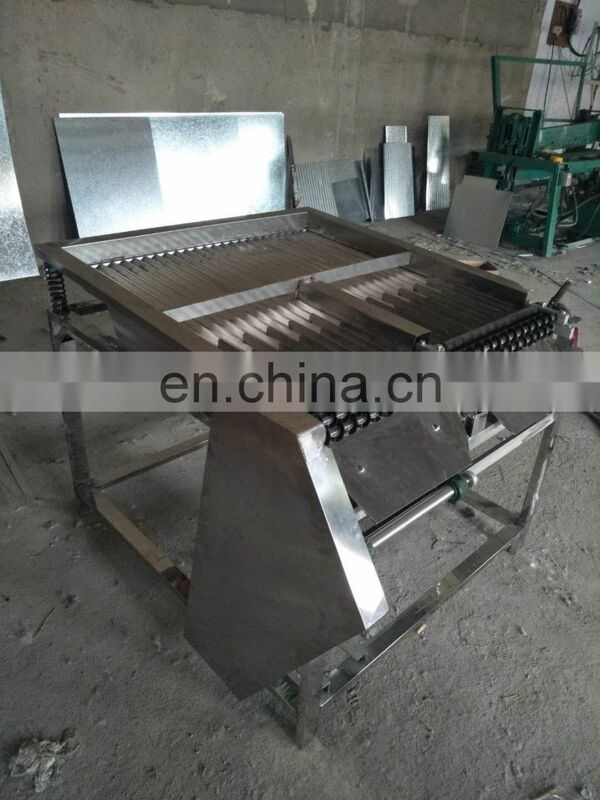 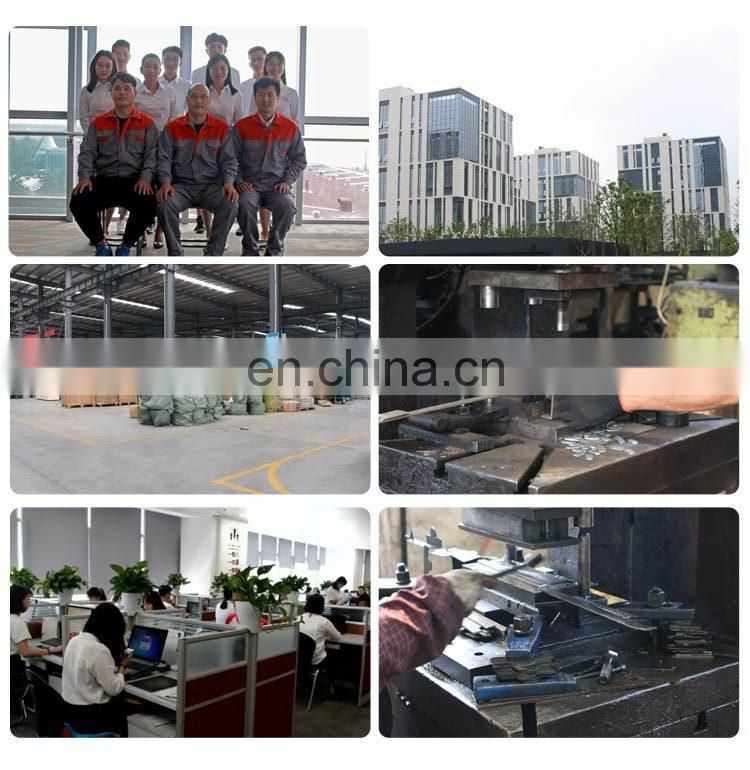 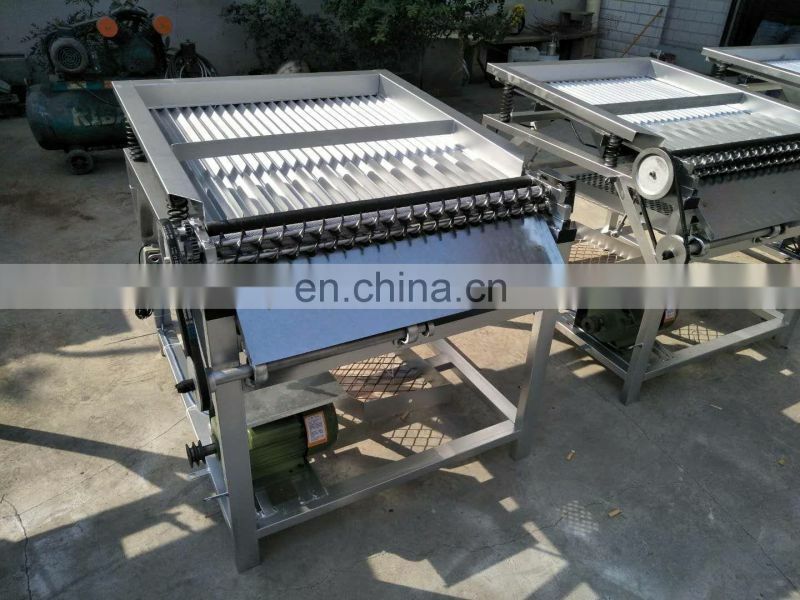 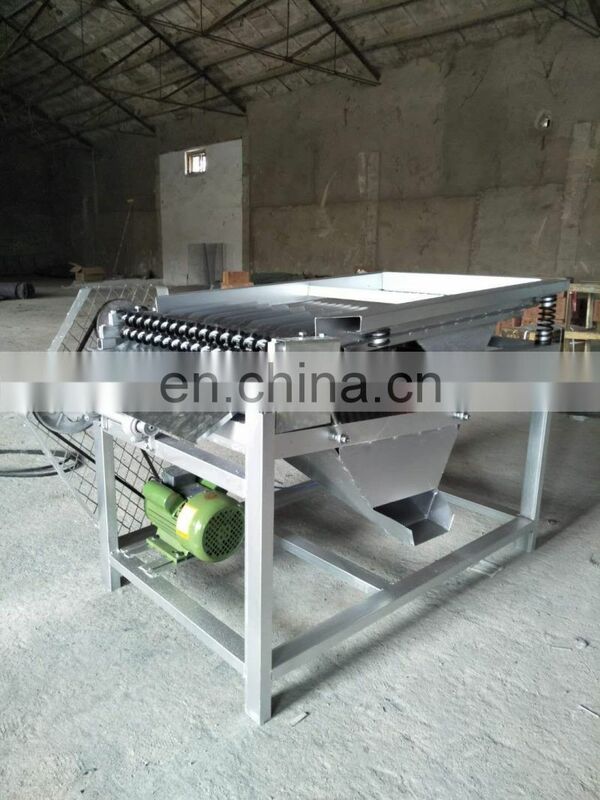 This equipment is made of stainless steel 304/3B material except for the motor bearing and other standard parts. 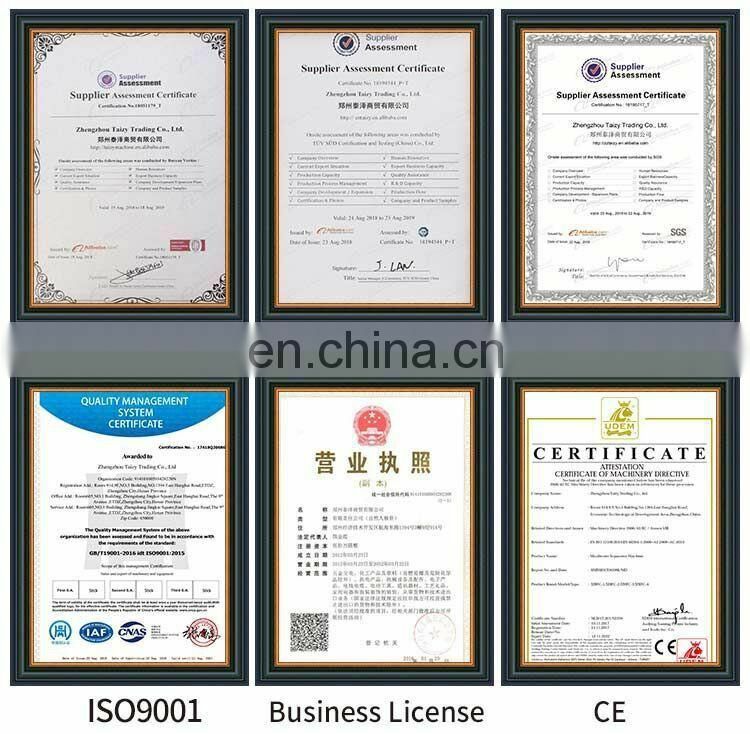 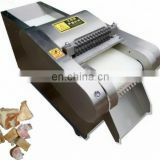 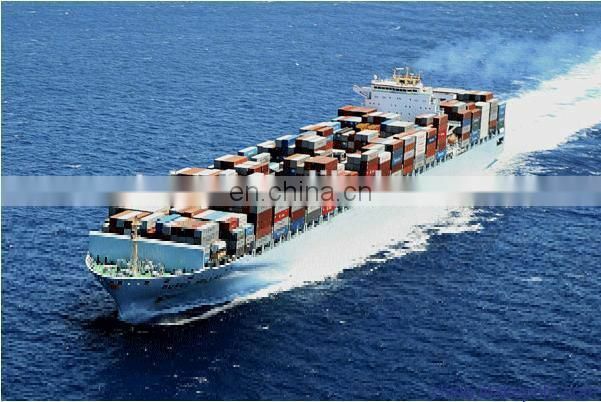 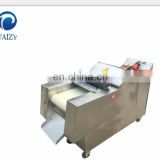 It is manufactured by HACCP and fully complies with the export sanitary food standard.